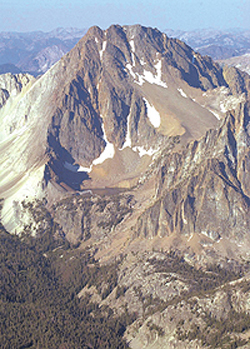 Castle Peak is at the heart of the White Cloud Mountains, where wilderness designation could be pending. On Wednesday, the House Resources Committee passed Congressman Mike Simpson?s Central Idaho Economic Development and Recreation Act. The bill will now go before the U.S. House of Representatives, possibly next week. Express file photo. Do souls have a choice?